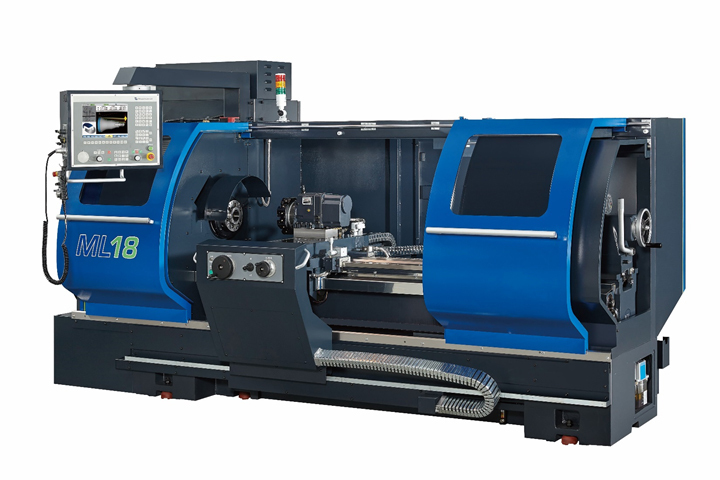 Milltronics CNC controls blend ease of use with features and performance demanded by the most sophisticated workshops. New operators can be quickly trained and productive in little time with the Conversational programming, on screen help, intuitive menus, color graphics, prompted tool setting routines and more. A unique and powerful “Trig Help” feature eliminates the need for shop floor calculations. Sophisticated workshops will welcome networking capability, large program storage, USB port, DXF import, probing cycles and industry standard G & M code format. Swing Over Cross Slide 9.25"